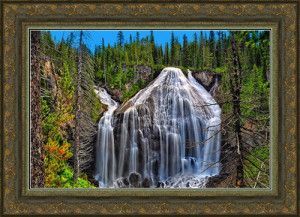 Elegant Photo Art offers our superb art pieces in a wide variety of formats including framed and unframed prints, stretched canvas prints, metal prints, and acrylic prints. Open edition unframed fine art giclee prints are offered in several print sizes and are fulfilled directly from the Norrell Gallery of Photographic Art. These prints are signed and shipped to U.S. locations rolled in a protective tube. 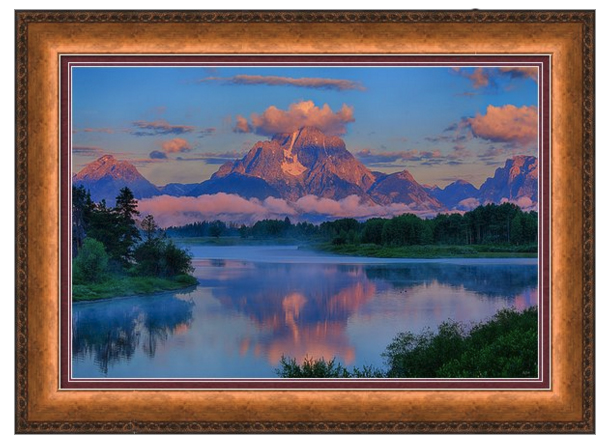 This is a great choice for customers wanting personally signed art work, as well as those wishing to choose their own specific framing and matting options. 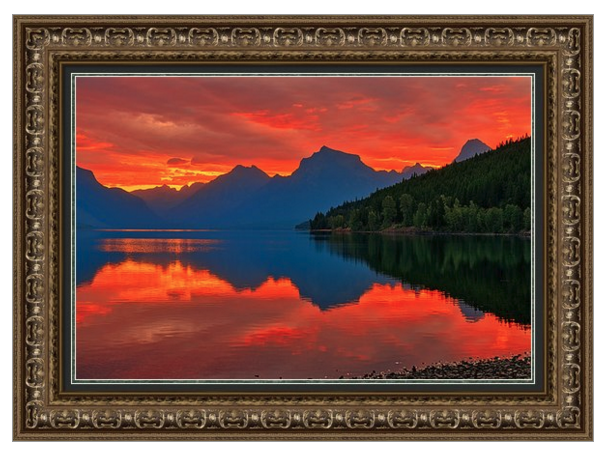 Framed art, canvas, metal, and acrylic prints are fulfilled through our own Fine Art America website, PhotoArtResource. Find the link in the image description at the bottom of gallery pages to order these complete art pieces, which come ready to hang with a 30 day money back guarantee. The option to purchase signed art directly from the Gallery or ready to hang complete pieces fulfilled through Fine Art America is on most art product pages. 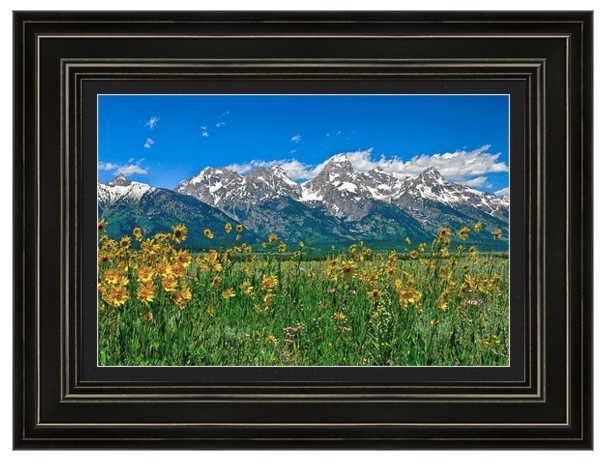 The Norrell Gallery of Photographic Art in eastern Idaho provides discerning collectors from Idaho, Wyoming, Montana, and Utah a great place to view and purchase fine art nature photography for both homes and offices. Giclee prints are printed with archival inks on premium matte photo paper, preserving vibrant colors and detail. All images on this website are available as signed unframed prints fulfilled by the Norrell Gallery. A menu will be present on the right side of each gallery image page to add your selection to your shopping cart. Sizes most commonly offered include 24×36 inch, 20×30 inch, 16×24 inch prints, and 12×18 inch prints. Some pieces may be offered with different aspect ratios and those sizes will be appropriately reflected on those image pages. These size variations most notably occur with panoramic images. For your convenience, online orders may be placed by PayPal, credit/debit card, or even by personal check. Elegant Photo Art also offers exclusive limited edition prints. Each image in this series will be printed no more than 50 times, with all prints signed and numbered and shipped with a certificate of authenticity. These prints are fine art giclee prints with archival inks on premium matte paper, available usually in four sizes. These prints offer a great value, particularly when purchased early in a series. Our framed prints are fulfilled through Fine Art America, one of the largest and most respected custom framers in the world. 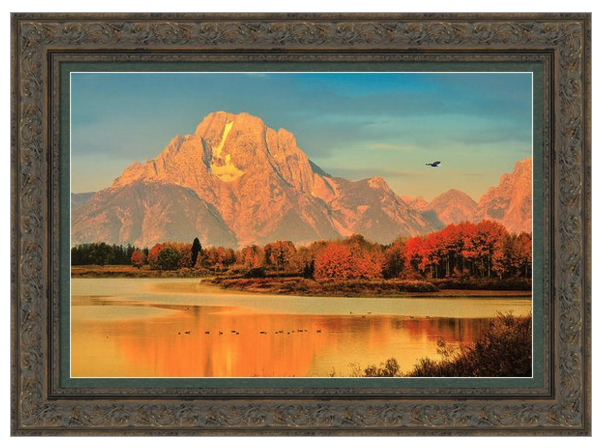 More than 250 different frames are available to create museum quality masterpieces from any of our art prints. All framed prints are assembled, packaged and shipped within 2-3 days and arrive ready to hang with attached hanging wire, mounting hooks, and nails. Your chosen image is printed on premium canvas and subsequently stretched on a wooden frame of 1.5″ x 1.5″ stretcher bars (gallery wrap) or 5/8″ x 5/8″ stretcher bars (museum wrap). All stretched canvases ship withing 2-3 business days from Fine Art America and arrive ready to hang with hanging wire, mounting hooks, and nails. These top quality canvas prints are beautiful with or without frames. Choose between glossy or matte finish when ordering. Your chosen image is printed on a sheet of 1/16″ thick aluminum. The aluminum sheet is offset from the wall by a 3/4″ thick wooden frame which is attached to the back. Hanging wire is included on the wooden frame for easy wall mounting. These metal art prints ship within 2-3 days and arrive ready to hang. Metal prints are extremely durable, lightweight, won’t bend and are water resistant. The high gloss of the aluminum sheet complements the rich color of the image to produce stunning results. We prefer to add small bumpers to the bottom back of the wooden support frame so that the metal print is flush against the wall after hanging. 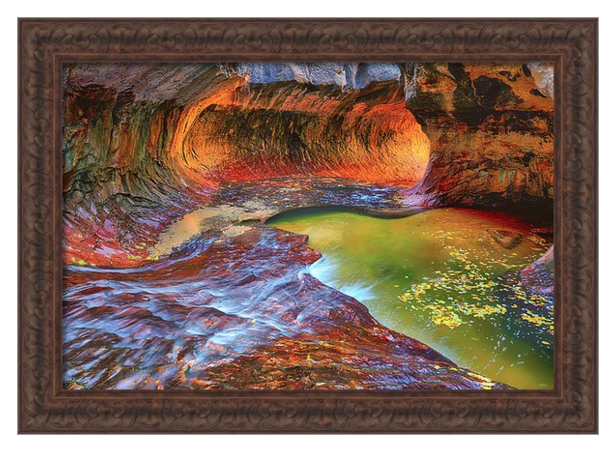 Artwork comes alive with the stylish lines and added depth of an acrylic print. Your chosen image gets printed directly on a 1/4″ thick sheet of clear acrylic. The image is the art. It doesn’t get any cleaner than that. The high gloss of the acrylic sheet complements the rich colors of an image to produce stunning results. All acrylic prints ship within 2-3 business days and arrive ready to hang with aluminum mounting posts or hanging wire. Choose between a traditional hanging wire or aluminum mounting posts when ordering. Greeting cards come as 5″ x 7″ in size produced on digital offset printers using 110 lb paper stock. Each card is coated with a UV protectant, producing a semi-gloss appearance. The inside of the cards have a matte white finish and can be customized with text up to 500 characters. The message is centered on the inside of the cards and printed in black 18pt black Arial font. Cards may be bought individually or in boxes of 10 or 25 cards.